Rocky River resident takes pastry very seriously. Alyssa of Bite Size Better sat down with Ann LoParo in the industrial kitchen where she makes all of her treats for her business, Annie’s Signature Sweets. 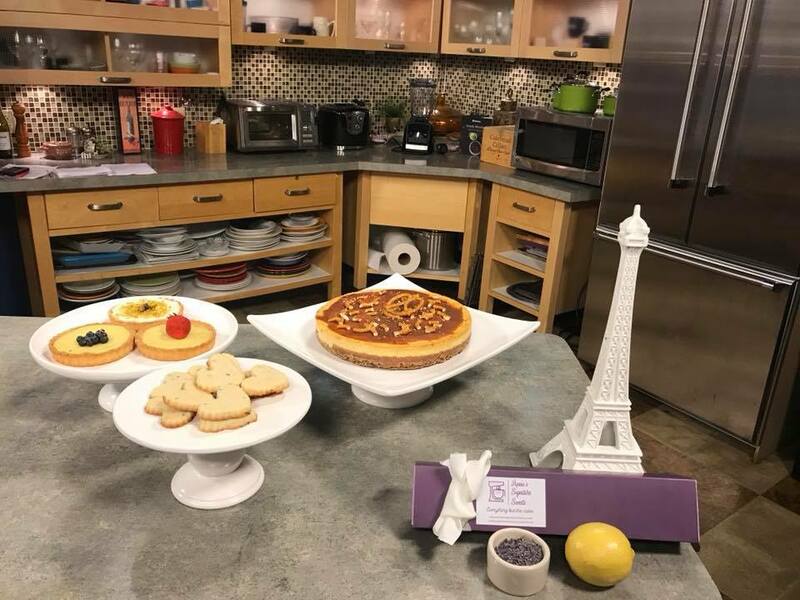 Annie’s Signature Sweets featured on WKYC3.